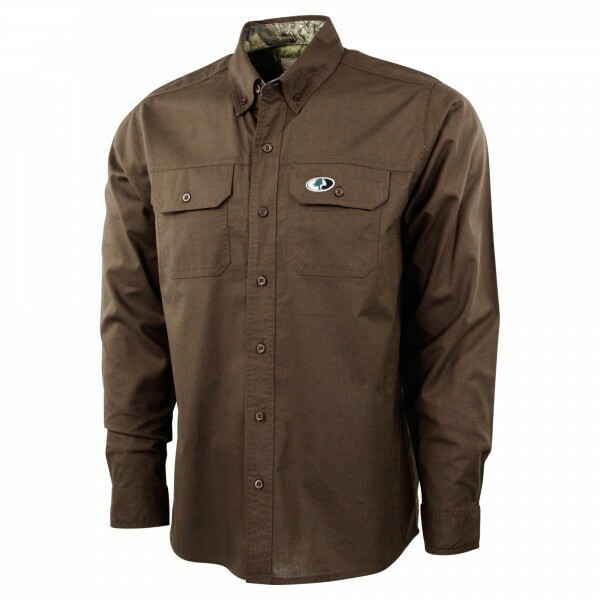 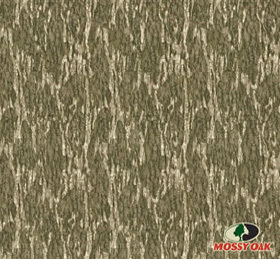 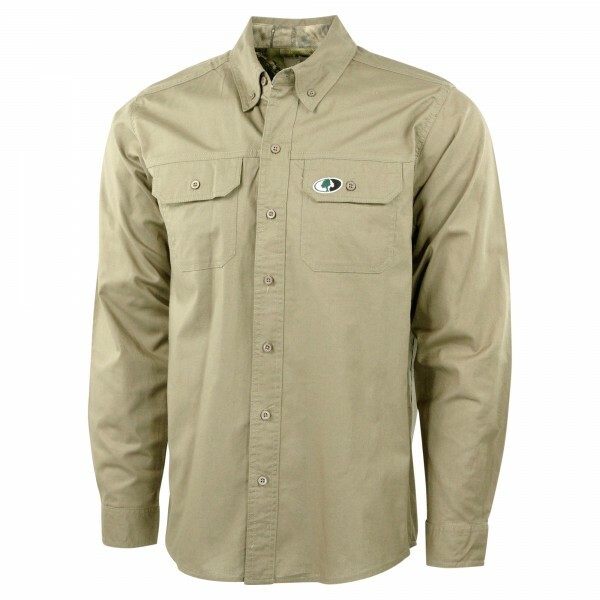 This casual, button down style Mossy Oak shirt is great for in the field, at the office, or anywhere else the day may take you. 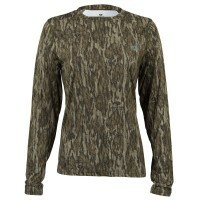 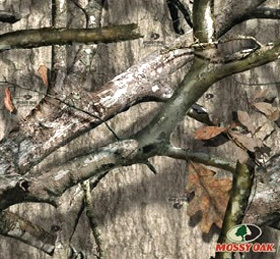 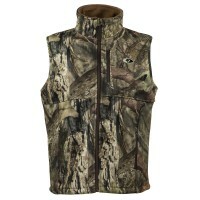 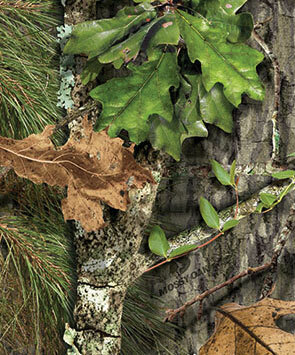 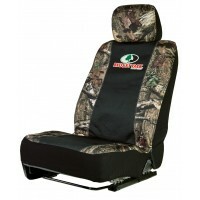 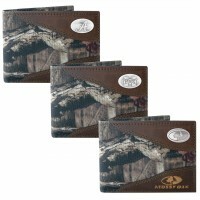 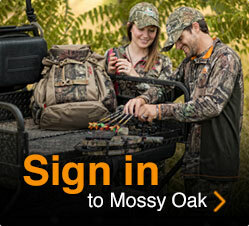 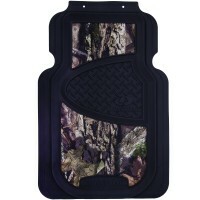 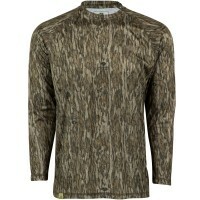 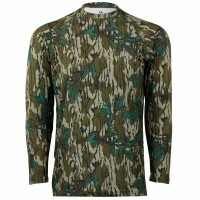 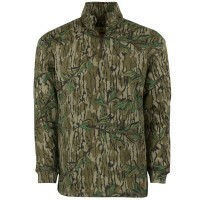 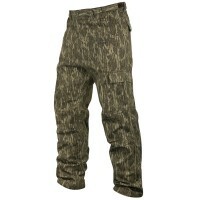 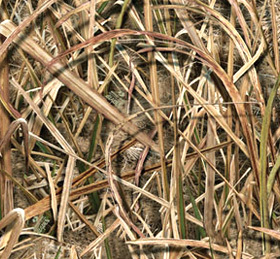 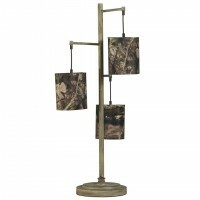 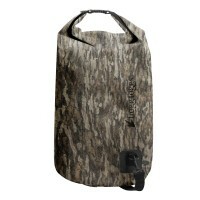 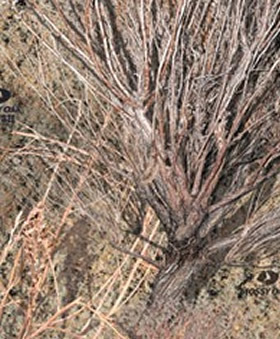 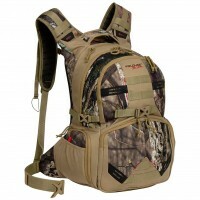 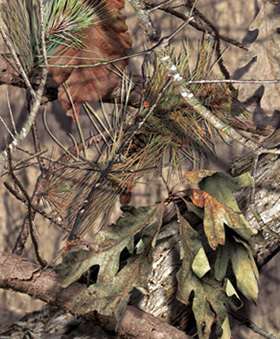 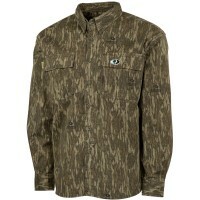 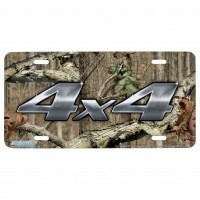 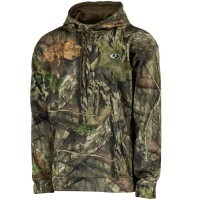 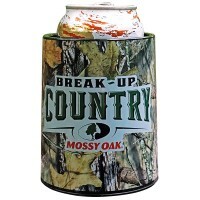 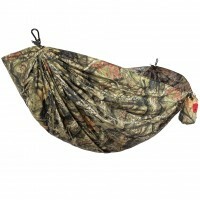 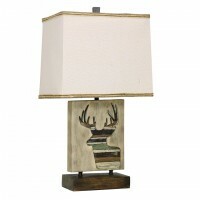 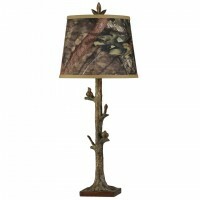 It features a button down collar, two front chest pockets, and a Mossy Oak embroidered logo. 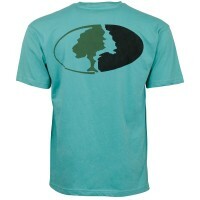 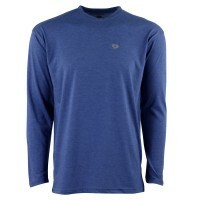 Made from 100% Cotton poplin fabric.